Rock On Party Cups – You’ll be rockin’ out in no time when you add these awesome cups to your next big party! 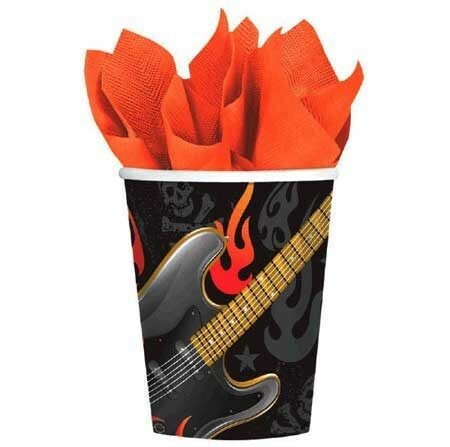 Featuring a cool guitar centric design, these cups will add a little something special to your music themed event. Set of 8. Holds 9 oz. 4″ H.